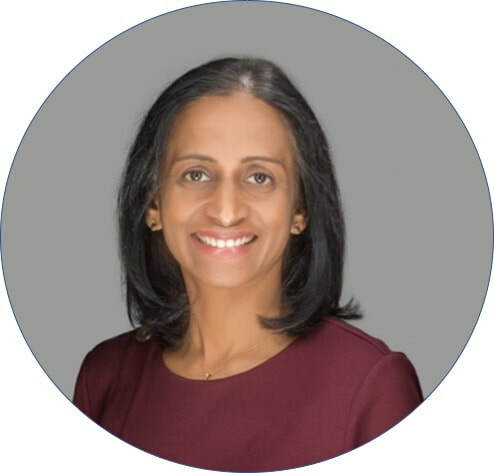 I am Dr. Priscilla Devaseelan, and I currently work as a Consultant Obstetrician and Gynaecologist in the Belfast Health and Social Care Trust, Northern Ireland. I offer private gynaecological consultations in Belfast. I have more than 20 years of experience in Obstetrics and Gynaecology. I am a Fellow of the Royal College of Obstetricians & Gynaecologists (FRCOG). I have also acquired the Advanced Obstetric Ultrasound Diploma from the RCOG in 2009. I have always excelled academically; my training and experience will provide you with high quality care personalised to suit your needs. I am an Honorary Clinical Lecturer in Queen's University, Belfast. You can look at my CV here. ​I have a special interest in Maternal & Fetal Medicine and benign general gynaecology. I have published widely in these areas. You are assured not only of a quick and efficient service, but also one that is warm, friendly and confidential. I am recognised by most of the major private healthcare insurance providers, such as BUPA, AVIVA, WPA, H3, AXA, Cigna, and Exeter. If you have private healthcare insurance with any of these healthcare companies, you should have no problems choosing me as your gynaecologist. You can read about a range of private gynaecology services I offer and contact details. You can also find some useful information on issues related to gynaecology & women's health. If you would like to speak to me, please use the contact form available on the link above, and I will be in touch with you as soon as possibly can.